What basic SEO techniques should I implement to improve my website’s rank? According to the statistics, TOP 10 websites attract the attention of 95% users and only 5% of your potential clients may look through the sites on the 2nd page in search engine results. It means that the higher your site Google TOP position is, the more traffic it will get. However, it is not an easy task to get a website to Google TOP. It takes time, money and efforts. However, it’s worth it. It is up to you whether to make a website optimization by yourself or hire an SEO agency. Anyway, you should understand basic SEO aspects. Let’s go over some of them. A promotional SEO campaign is necessary if you want to improve your website visibility, increase traffic and boost brand revenue. 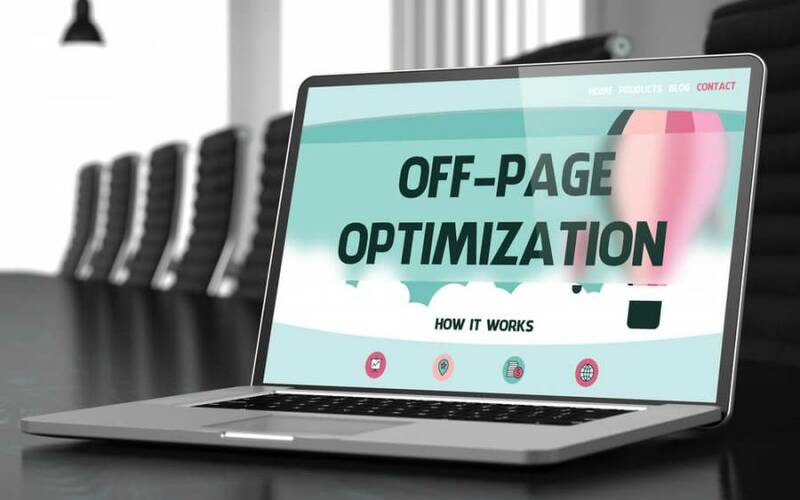 While the use of offsite practices such as adding backlinks and increasing social media presence can enhance your site’s ranking, on-page optimization remains essential. Basic internal SEO aspects include meta and title tags creation, content writing, creation of navigation structure, redesign, interlinking. Meta tags should include short and informative phrases to be easily readable and catchy. A maximum number of characters in a snippet is seventy, including spacing. The most relevant keywords come first with the least important keywords appearing at the end. Title tags are the part of the meta tags which appear at the top of the HTML. 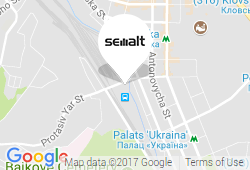 These elements are also refer to SEO basic techniques. Their primary objective is to inform visitors and search engines about the page content. Besides, title tags serve as decision determinants for users when a certain web page appears in search results. Title tags should incorporate keywords relevant to your site content. In short, websites should have title tags written for humans but formatted for search engines. Google no longer requires an exact keyword to interpret your page’s subject matter. 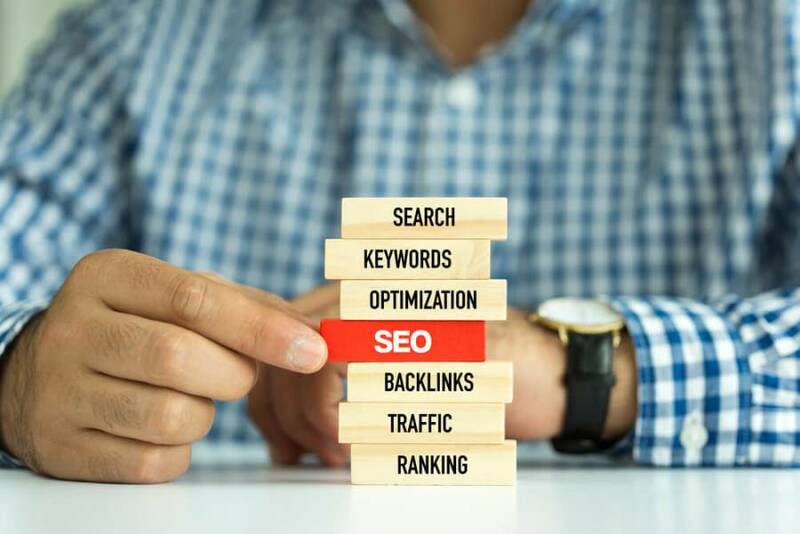 Therefore, search engines will make a comparison between title tags and your page content to confirm keyword consistency when indexing and web ranking, so title tags are still a basic part of SEO. Off-page SEO includes inbound links purchasing, registration in web-catalogs and posting informative articles on thematic resources. Many people associate off-page SEO with link building but it is not only that. Basic SEO techniques which refer to off site SEO include link building, social media marketing and social bookmarking.